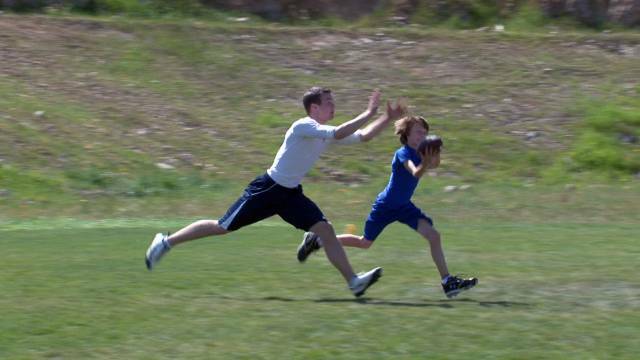 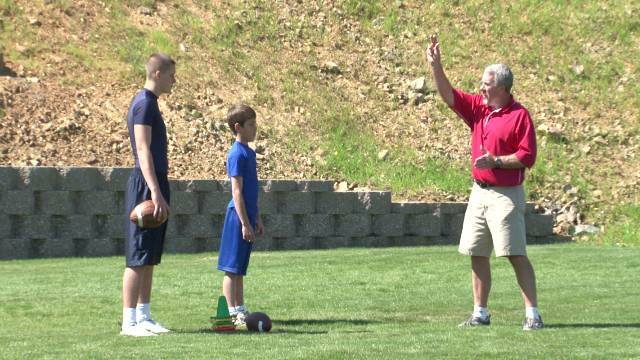 Welcome to PigskinKids, your youth football destination. 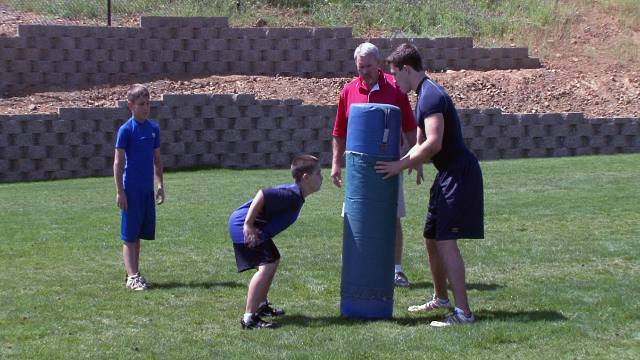 Take a look at our position-specific training videos designed for youth football. 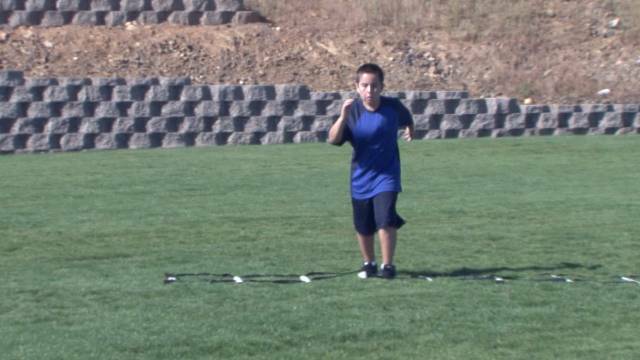 These videos give players a competitive edge, making it easier than ever to quickly and effectively master the techniques and skills that youth players need to excel. 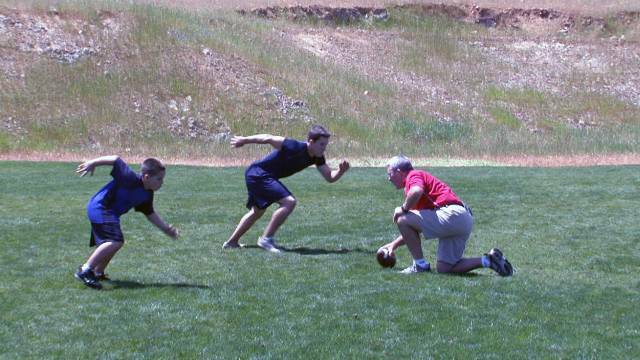 Preview before you buy! 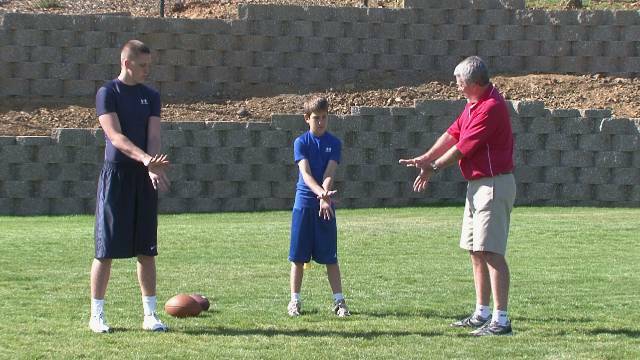 Click on any of the football positions to view a sample of some of the fabulous techniques you'll receive when you rent or purchase. 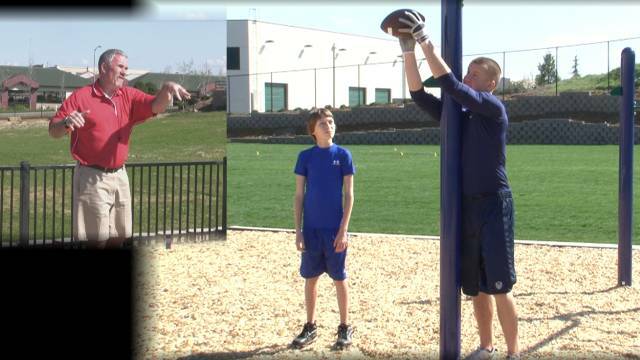 See for yourself how we are raising the bar for youth football training videos. 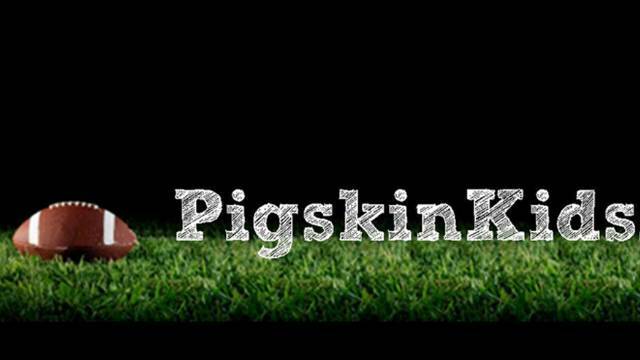 Try a subscription and receive unlimited streaming of every PigskinKids video we offer. 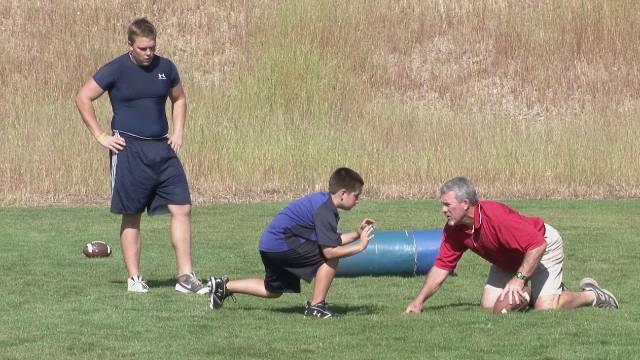 If you would like to purchase the entire series on DVD, please go to: http://www.amazon.com/Advanced-Skills-Youth-Football-Coaches/dp/B0030AO53K/ref=sr_1_13?ie=UTF8&qid=1442203681&sr=8-13&keywords=advanced+skills+for+youth+football Be sure to check out our sister site, https://www.thewrestlingsite.com/, for the Basics of Technique in Wrestling by the Champion's Coach, Les Anderson.